UTV Media has promoted Adam Mills, the sales director of talkSPORT, to the role of group sales director for national brands, ahead of the launch of Virgin Radio. In his newly expanded role Mills will be responsible for the sales of the new stations Virgin Radio, talkSPORT 2 and talkRADIO in addition to his current responsibilities on talkSPORT and Sport magazine. Mills, a former sales director of Carlton Screen Advertising and Admedia, joined UTV Media as the sales director across talkSPORT and its sister magazine Sport in May 2013. UTV Media has also promoted Dan Dawson, a head of business development, to the new role of director of business development. He will manage five heads of business development and look to developing creative and content revenues. After starting his career at IPC Media, now Time Inc, Dawson joined Sport magazine as its advertising manager in 2008. UTV Media bought Sport in 2009, Dawson became a creative solutions account manager in 2011 and then group head in 2013. As part of the changes Marnie Virdee, the head of business insight, will take on the larger role of director of trading and sales operations. 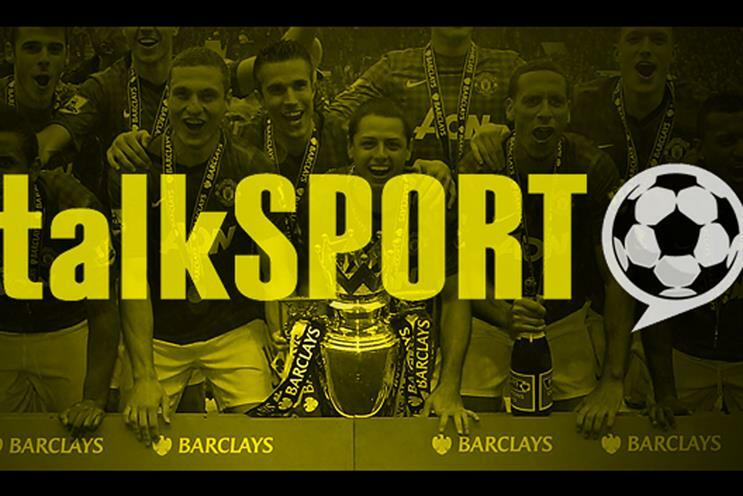 Virdee has been at talkSPORT since 2003. Dawson, Virdee and the regional sales director, Aaron Tibbitts, will report to Mills. Jessica Holmes, a business development account manager, will now be a head of business development, reporting to Dawson. She will run the Dentsu Aegis Network and VivaKi agency sales across the group. UTV Media is currently recruiting for Dawson’s replacement as the head of Omnicom sales. Last week UTV revealed details of the line-ups for talkRADIO and Virgin Radio, hiring the veteran broadcaster Paul Ross and former BBC Radio 1 presenter Edith Bowman for the station’s respective breakfast shows. ITV is currently in the process of buying UTV’s TV assets, which include being the channel three licensee in Northern Ireland, and the deal is expected to go through on 29 February. After which time the remaining radio business will be rebranded.